A shoe that’s only sold on Bluefly…look! Don’t you just love a special shoe? And this one really is! Get this. Bluefly is debuting an entire shoe line from independent brand Sofia Z…squeal!!!! This baby here is just the beginning…the debut. 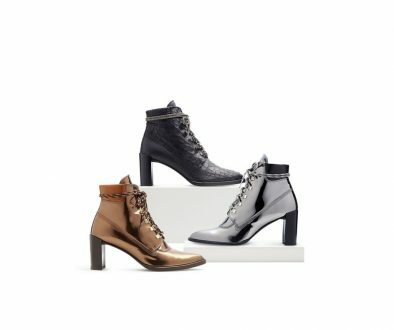 Sofia Z really specializes in sleek, sky-high heels that don’t sacrifice comfort for sophistication; Sofia Z is founded in the firm belief that stylish heels can be comfortable and are the best accessory to every outfit. The contemporary line is a strong and welcome addition to Bluefly’s fashion-forward group of brands. Dontcha think? 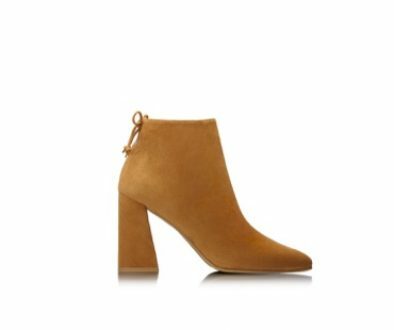 I know I’m personally excited to find a pair of affordable, on-trend heels (not kitten, folks) that are comfy. What a huge relief! Now…you’ve got to wear these for me, ok? Since I’m eight months pregnant and all…le. sigh. P.S. There’s a sitewide SHOE SALE at up to 80-percent off tomorrow. Sophia Z will be on sale, as well as Jimmy Choo, Pour la Victoire and Lanvin…whoa! Share the post "Exclusive High Heel on Bluefly.com"
My Favorite (Eco-Friendly) Yoga Mat	Win Your Own Canvas!